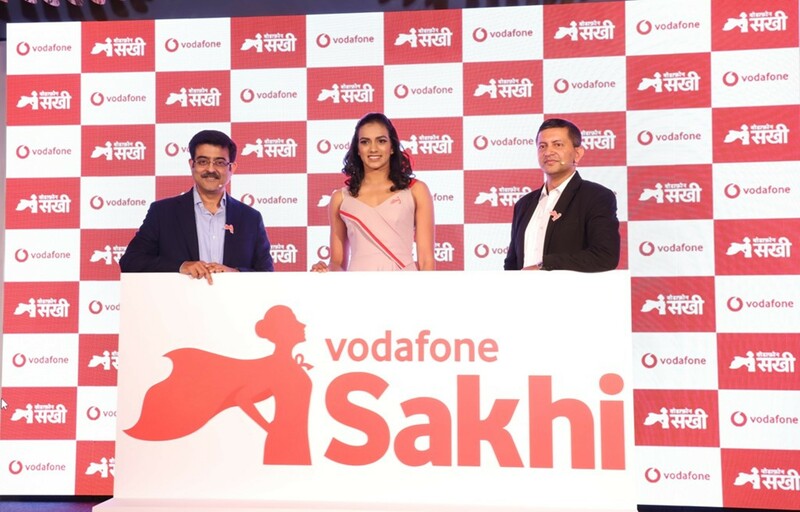 Emergency Balance, and Private Number Recharge, provide safety measures through the mobile connection, to women customers using Vodafone pre-paid services across the country. It works across smartphones and feature-phones, even without any balance or mobile internet, thus ensuring that the service extends to millions of women in India. Emergency Alerts – In case of emergency and unwanted situations, location alerts can be sent to 10 pre-registered contacts Emergency Balance – Offers 10 free minutes to call during emergencies, even with zero talk time balance in phone Private Number Recharge – Provides a dummy 10- digit number to ensure privacy of mobile number during recharge at retail outlets.